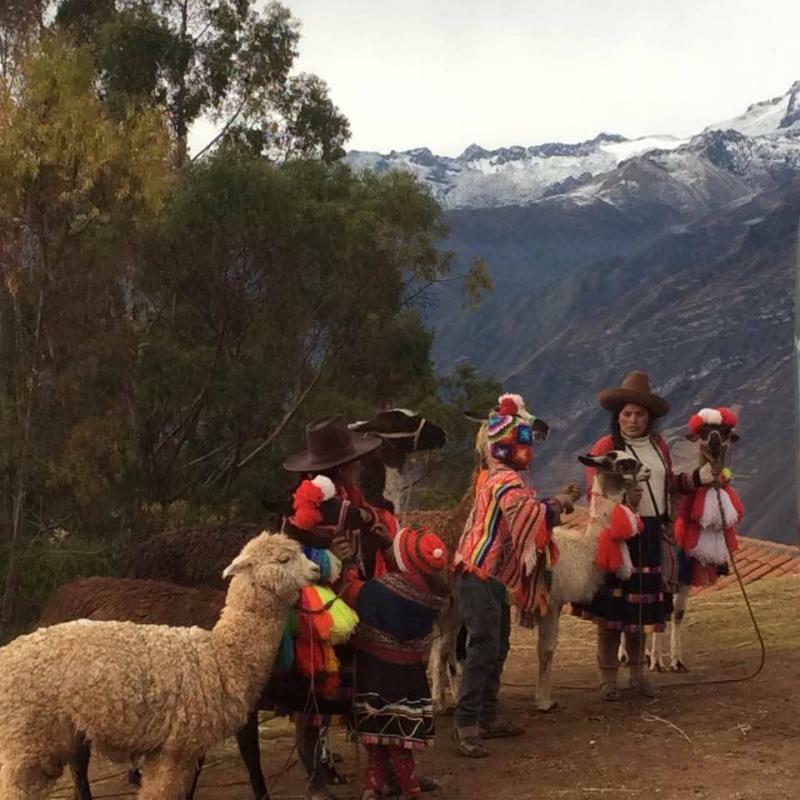 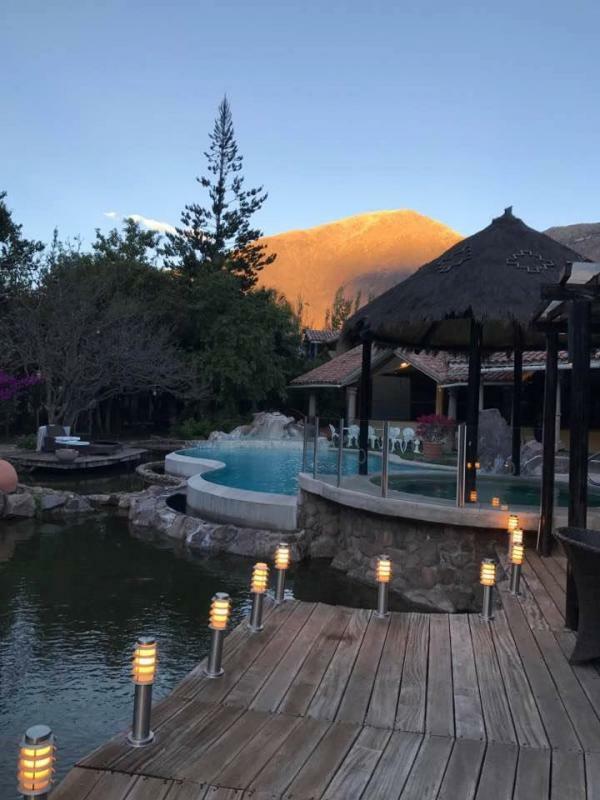 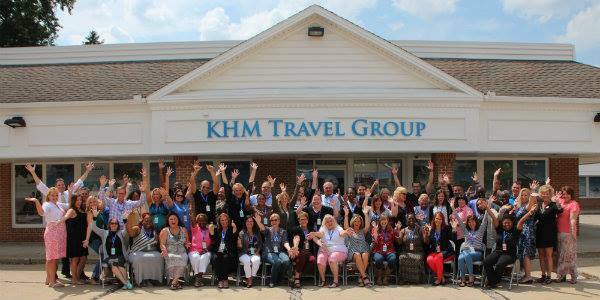 Sparked by an idea and an unquestionable passion to do something different, KHM Travel Group has quickly become one of the most innovative host travel agencies in the nation. 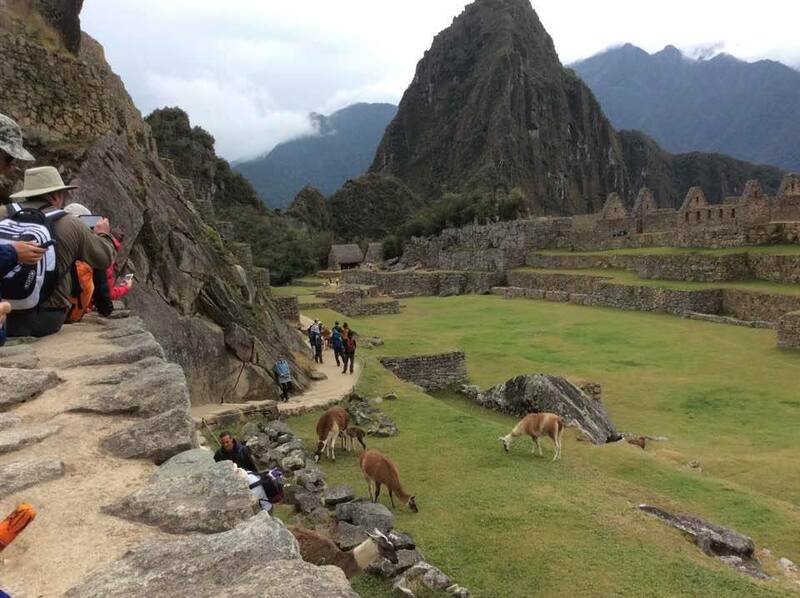 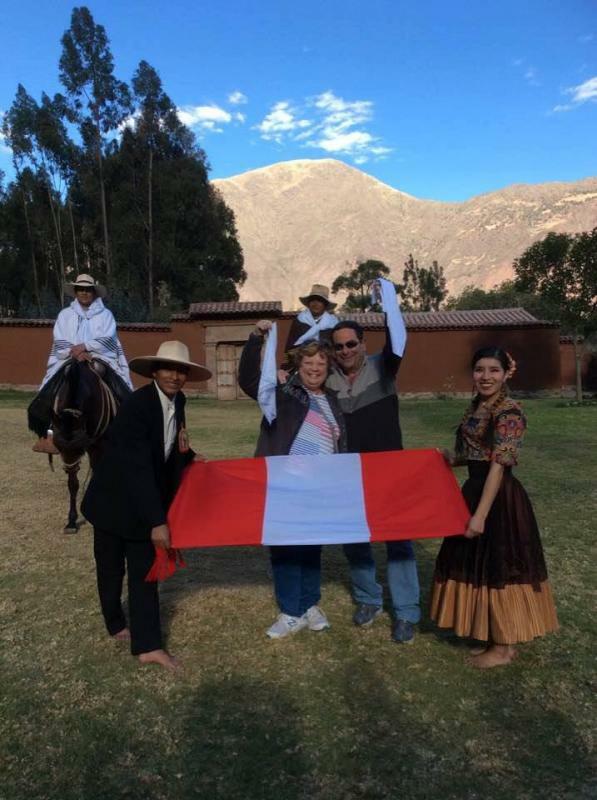 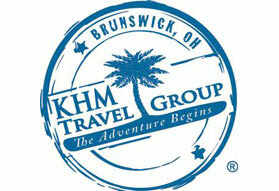 KHM Travel Group began as a small, family-owned business in Brunswick, Ohio. 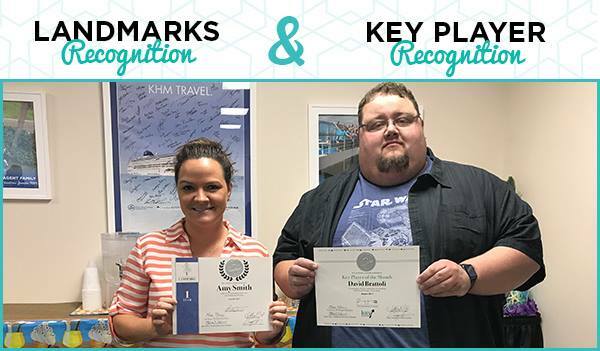 From a handful of team members working out of a one room office suite to a team of over 50 occupying a multi-office complex, the increased amount of talent the company has seen over the past decade is simply extraordinary. 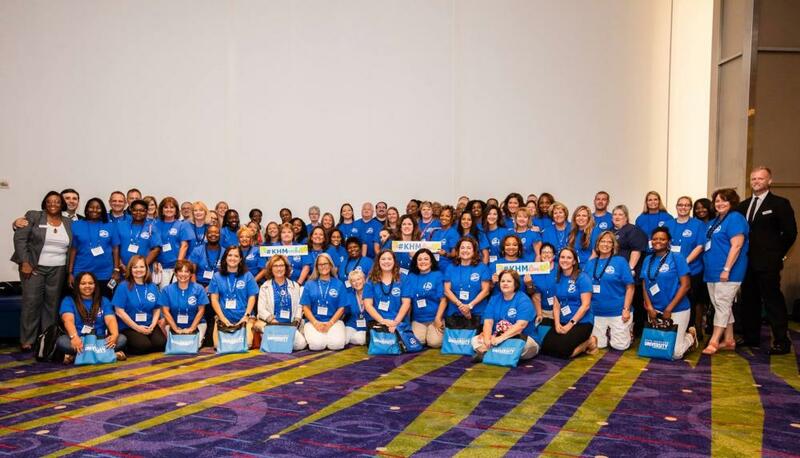 The current team works daily to support the 4,000+ independent travel agents all across the United States who are earning money following their dreams of selling travel. 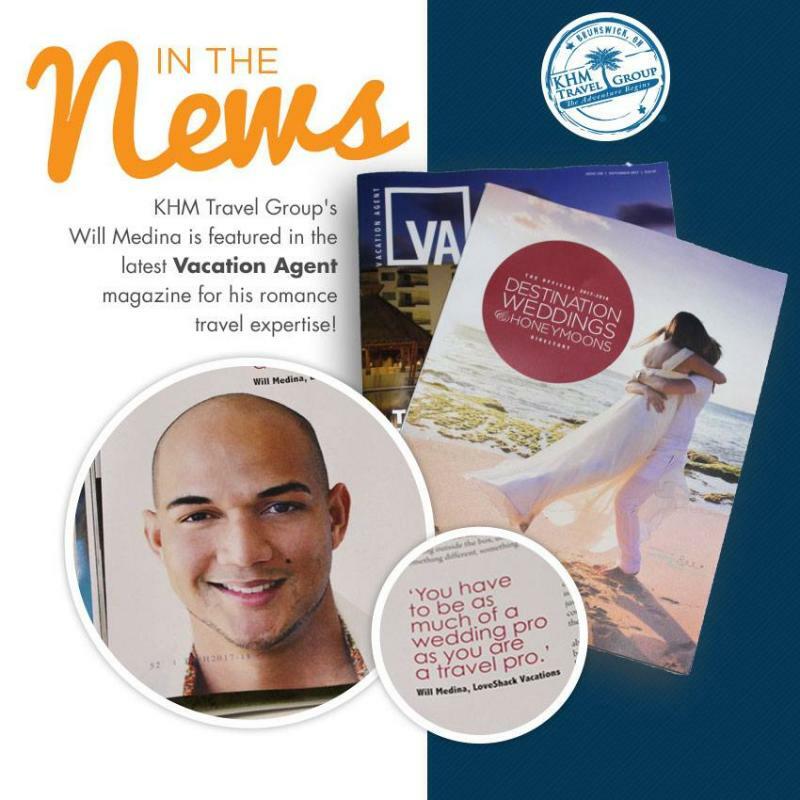 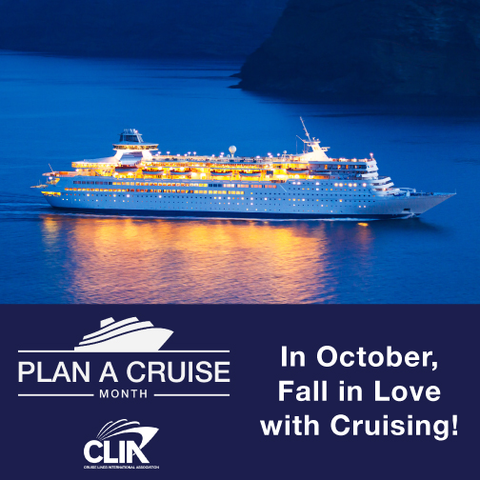 In an industry driven by computer automation and bottom line sales figures, KHM Travel Group stands out as a leader in customer service and personal travel agent development, making it one of the best choices for someone looking for high commission, unlimited support and the latest technology.